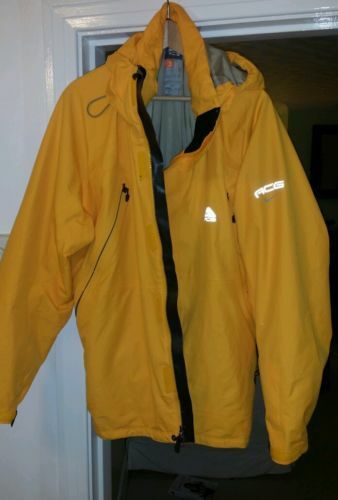 Nike Acg Mens Goretex Ski Jacket Xl. Mens quality goretex Nike ski jacket. Snow skirt, waterproof, breathable and usual quality features you d expect from a top brand. Was used for two ski trips. Shows real signs of wear but does have a couple small stains. Any questions then please ask. Kind regards.